Brand Marketing Summit 2019 will take place on 11th of June at the etc.Venues Monument in central London. The venue is in an unbeatable location, situated adjacent to the impressive “Walkie Talkie” and just minutes from Monument, Bank and Fenchurch Street Stations. 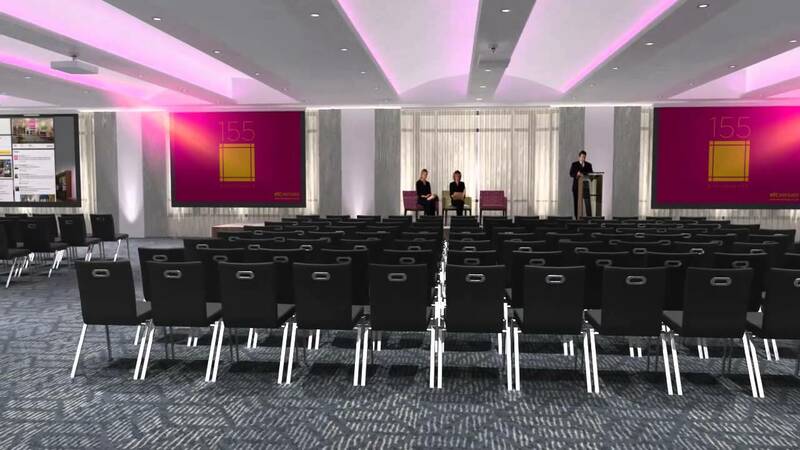 Based on Eastcheap Street in the heart of the EC3 insurance district of The City, it is one of the leading conference and events venue in central London. For more information about the map and journey planner - please click here.